Why airport car rental Marrakech ? Marrakech, the ocher city and the pearl of southern Morocco. It is a dream destination for millions of tourists who visit it every year. Thanks to our services, you can easily make a cheap car rental in Marrakech airport. 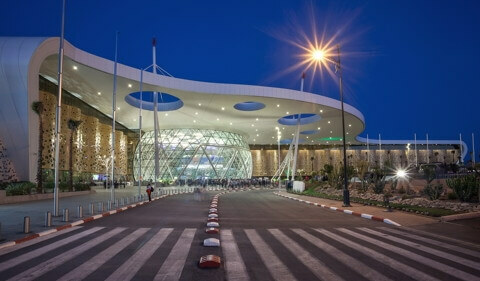 Marrakech with its new airport is one of the most popular tourist destinations in Morocco. It is a city that has a glorious history and therefore has several historical monuments. 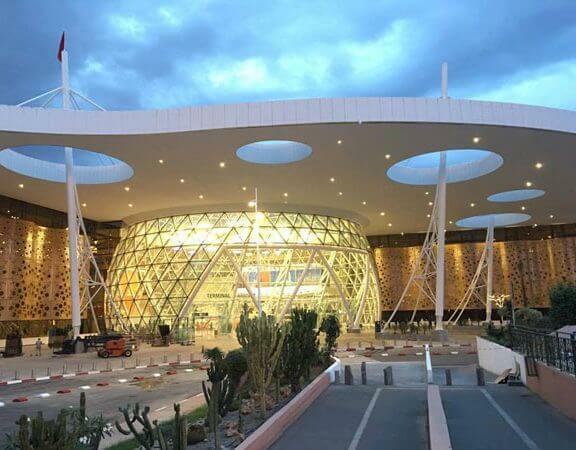 To visit the city, just rent a car waiting for you at Marrakech airport . It is advisable to plan in advance the car rental Marrakech airport cheap. This will not only prevent you from unpleasant surprises but above all you will be quiet and you will be able to visit the city as you wish in complete freedom. 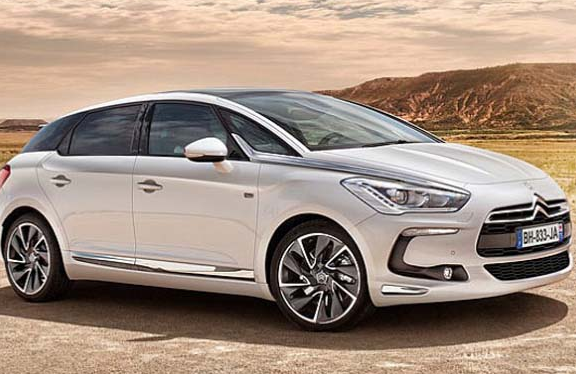 To do this, it is possible to book a car in advance online and ask that it will be delivered to Marrakech airport . Marrakech is also known for its tourist activities and its musical evenings. A sedan would be an asset to go to all the shows and to enjoy the beautiful city of southern Morocco. 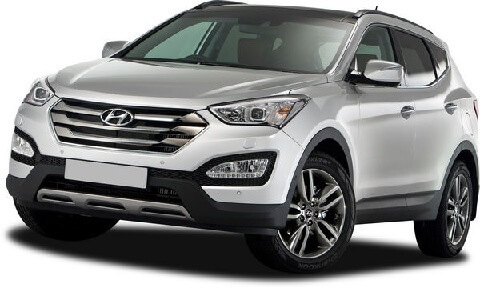 For mountain and desert lovers, we offer a wide range of modern and efficient 4×4 choices. As soon as you arrive at Marrakech airport , choose your model and book your car rental in Marrakech airport. By opting for this type of vehicle, you will be able to easily reach the beautiful regions of the High Atlas and southern Morocco. Moreover, the main southern cities such as Agadir, Essaouira, and Ouarzazate, are located in a perimeter of about 200 km. So you have the theoretical possibility to ski in Oukaimeden station, and surf the waves of the Atlantic between Essaouira and Agadir the same day! Better wants to enjoy!